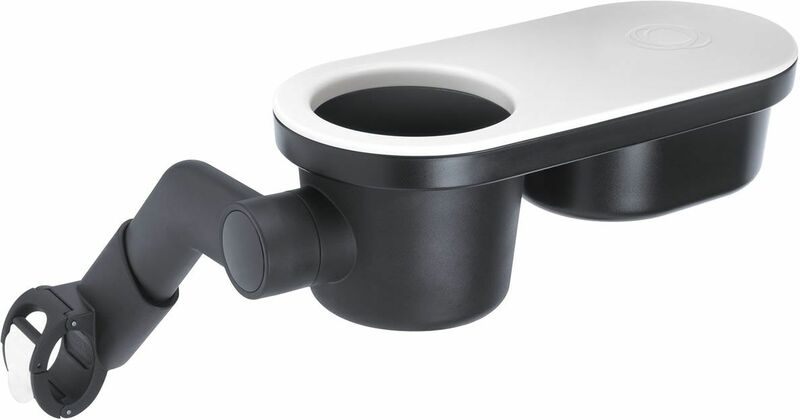 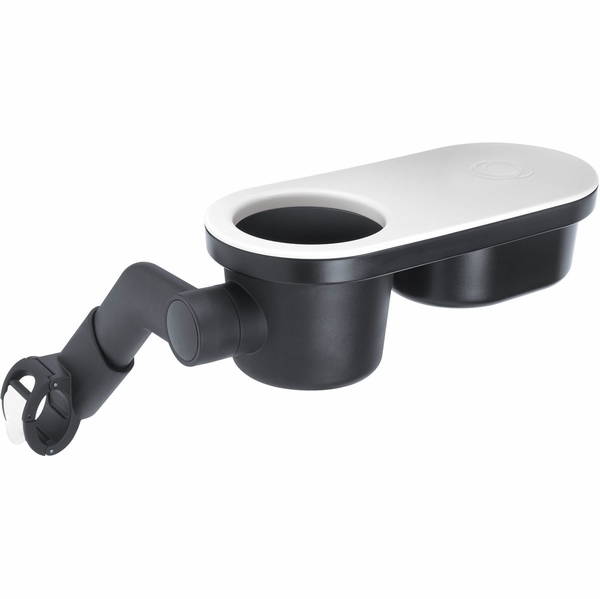 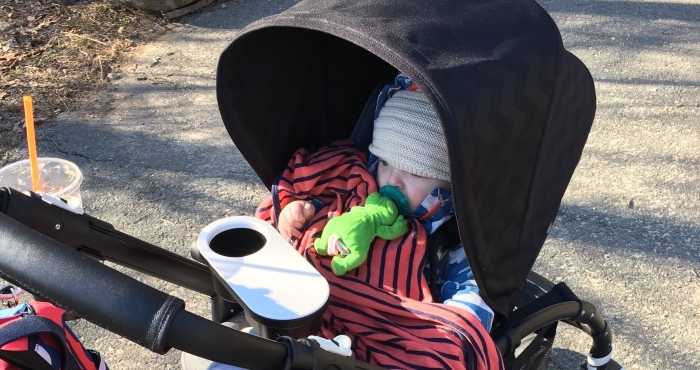 The Bugaboo Bee Snack Tray makes parents’ lives easier: it holds drinks, food and toys so the child can enjoy them on the move. 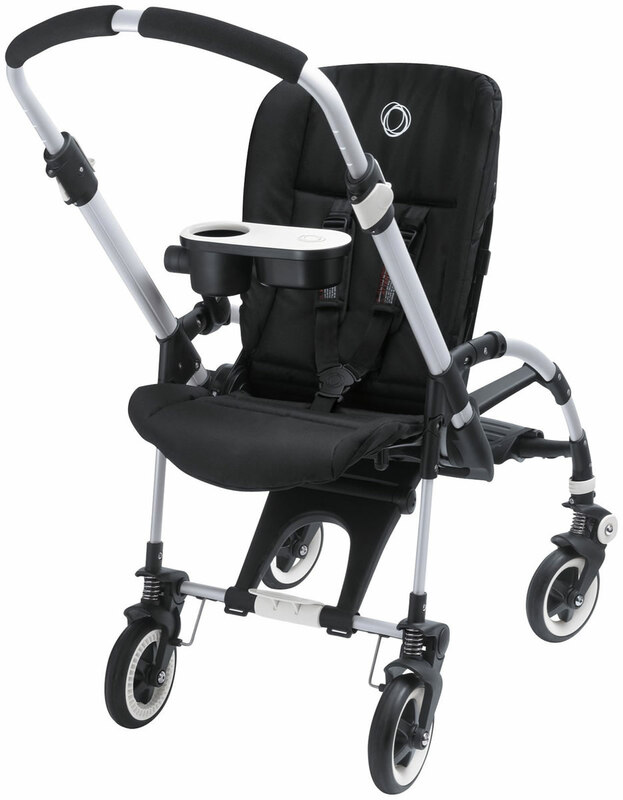 Storing, transporting and serving refreshments or toys becomes a piece of cake: the child can independently serve itself. 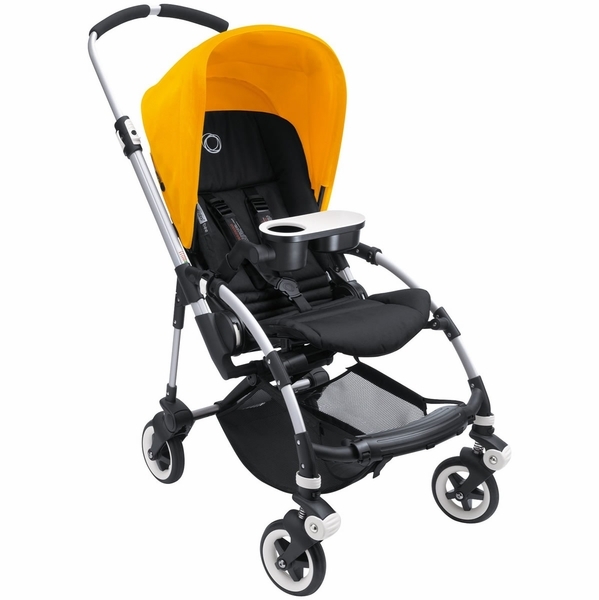 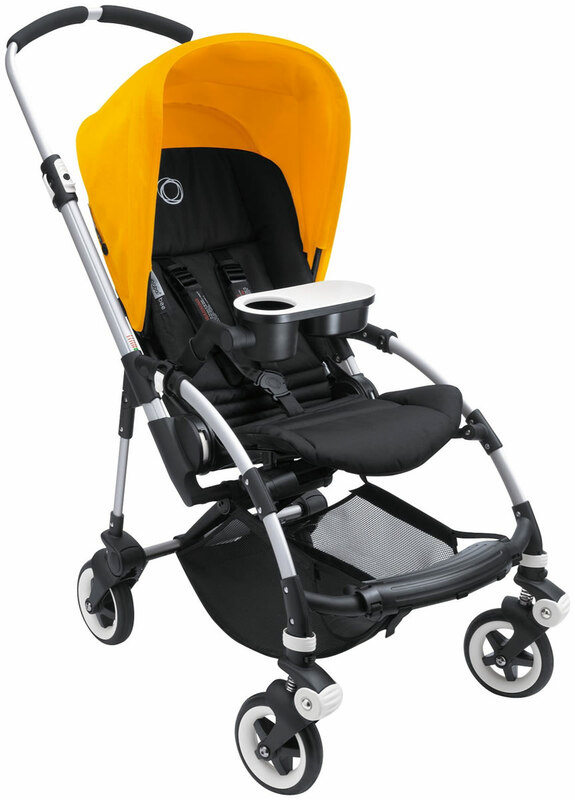 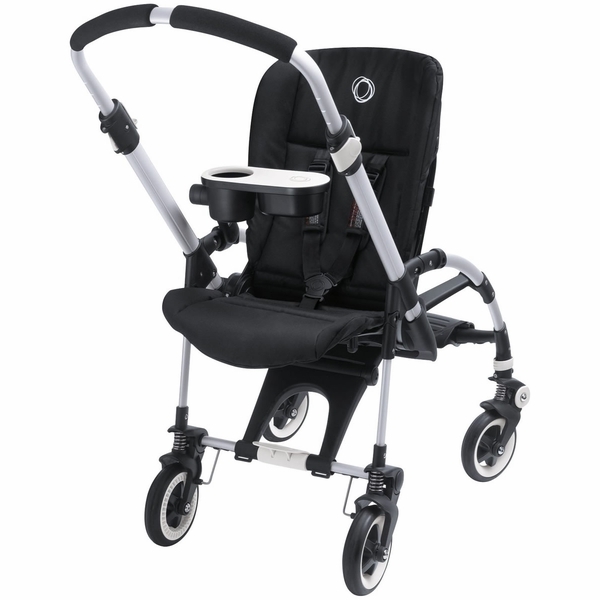 The sliding cover rotates 90 degrees making it easy for the child to get in and out of the stroller.